Narcolepsy is a neurological condition characterized by an imbalance in sleep and waking cycles. People with narcolepsy usually feel quite well immediately after waking up, but during the day they may experience sudden sleep attacks, which can lead to dangerous consequences in some cases. 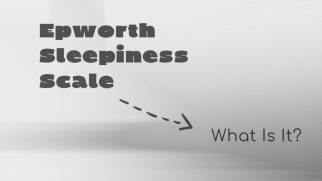 If this description creates more questions than answers to you, then continue reading, and you will learn about what narcolepsy is all about. 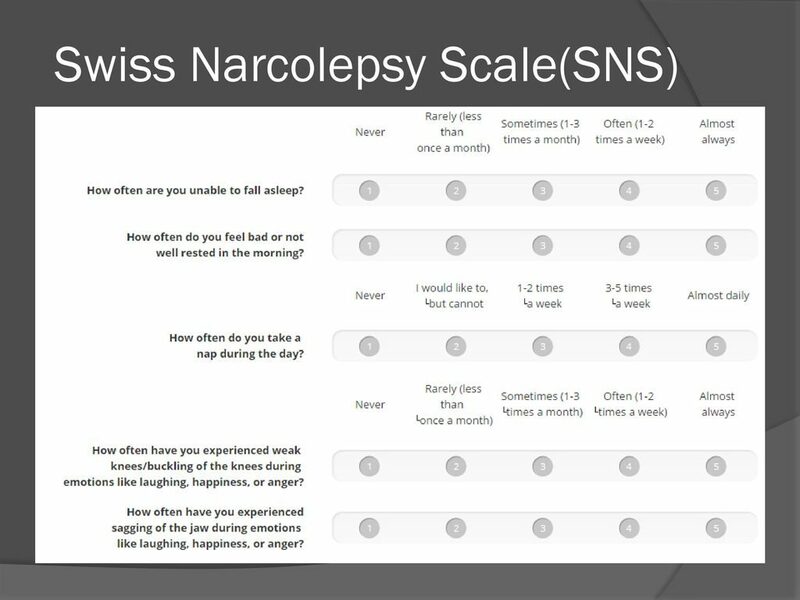 What Is Swiss Narcolepsy Scale and How to Use It? I’ve found some basic figures and facts about narcolepsy you may be interested in. One in 2,000 Americans lives with chronic narcolepsy, which makes it a relatively rare pathology. The onset of this condition typically occurs between 10 and 17 years. Other sleep disorders — such as obstructive sleep apnea, circadian rhythm disorders, and restless leg syndrome — can often be mistaken for narcolepsy. This causes difficulties in differential diagnosis: according to studies, 60% of patients with narcolepsy were misdiagnosed. According to the same study, the period between the first episode of narcolepsy and the correct diagnosis in some cases reaches 5-7 years. Patients with narcolepsy often feel as if they have not slept for at least 2-3 days. Narcolepsy is not only common among people. Several biological studies have reported that some animals — in particular, rodents and canines — may also experience this condition. Now, it’s time to learn which symptoms define narcolepsy and are typically linked to this disorder. This symptom is almost always present in people with narcolepsy, although it is not specific for this condition. People with narcolepsy might wake up feeling refreshed, but in a couple of hours, daytime sleepiness kicks in and they may have a strong desire to take a nap. Although narcoleptics feel sleepy during the day, falling asleep at night is a problem for many of them. No wonder they often experience insomnia episodes. Also, they may experience shallow sleep or wake up multiple times during the night. Sleep paralysis is most common during the transition to the REM phase and represents the inability to move and speak for a few minutes. Bright and sometimes frightening visual images most often occur at the time of falling asleep or awakening but can also be tied to the sleep paralysis and panic sensation that a person experiences in this state. This condition usually happens when a person wakes up from the deep sleep stage. Sleep drunk people may experience drowsiness, headache, brain fog, delayed reaction time, and short-term memory impairment. 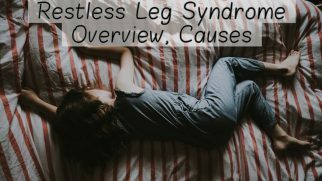 Now, the most specific narcolepsy symptom, which should be noted separately, is cataplexy. In addition, cataplexy can also occur due to a sudden cough attack or sneezing. The person remains fully conscious during the cataplexy episode. That’s why this condition should not be confused with fainting, epilepsy, or other seizures. 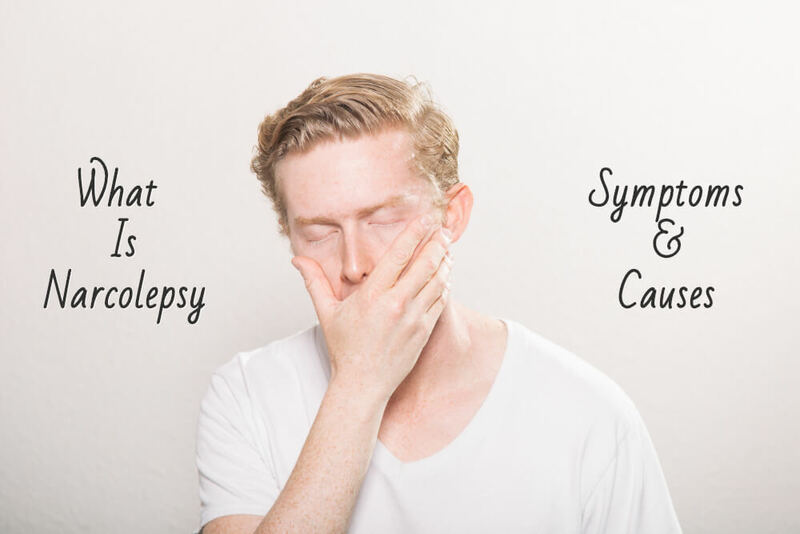 Cataplexy, in fact, is so specific that it allowed distinguishing two types of narcolepsy. 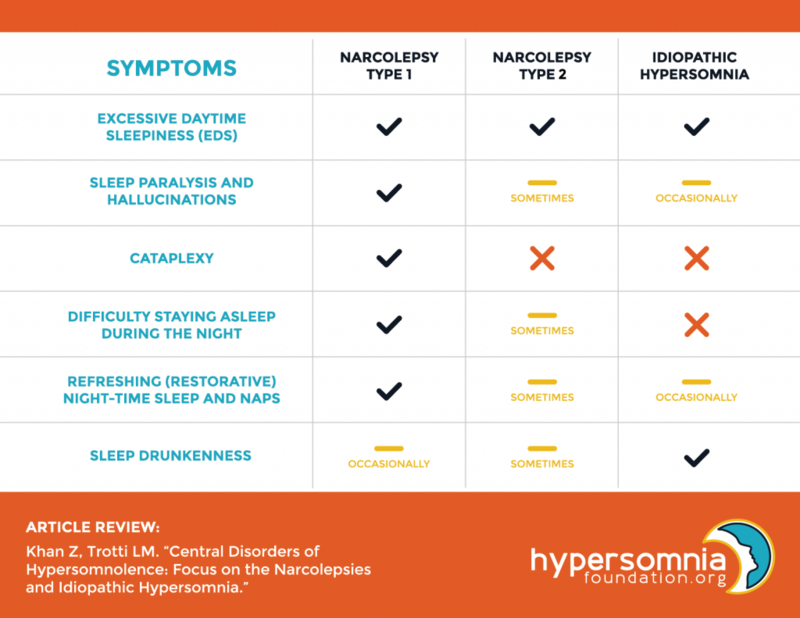 Narcoleptics with Type 1 disorder do not experience cataplexy, while for patients with narcolepsy Type 2, this is a common condition. Scientists believe that the tendency to experience cataplexy is caused by a chemical imbalance in the brain, in particular, impaired synthesis of the neurotransmitter orexin (also known as hypocretin). Also, they suggest that cataplexy occurs when the condition the brain usually experiences during the REM phase is built into daytime wakefulness. Do not confuse narcolepsy with idiopathic hypersomnia (IH). Sometimes these conditions may be similar to each other, but a person with IH does not experience cataplexy and is more prone to sleep drunkenness than to a cheerful awakening. The causes of narcolepsy can be divided into two large groups. Family history. According to statistics, in 10% of all cases of narcolepsy Type 2, patients had a first-degree relative who also experienced this condition. Gene dysfunction. Some studies prove the connection between reduced hypocretin production, which is the main trigger of narcolepsy, and the mutation of the HLA-DQB1 gene. Brain injuries. Any brain pathologies such as stroke or swelling, as well as traumas, are a risk factor of narcolepsy. Autoimmune diseases. Some studies showed that one of the causes of the Type 2 narcolepsy could be the immune response to brain proteins that produce hypocretin. Biochemical imbalance. Decreased levels of histamine and other neurotransmitters that are responsible for our wakefulness might be also responsible for narcolepsy. Infections. An H1N1 flu strain carried on your feet may result in narcolepsy in some cases. Since narcolepsy is often misdiagnosed, it requires a more precise approach form clinicians. Polysomnogram (PSG or sleep study). This is a study of brain and muscle activity throughout the night of sleep. PSG makes it possible to understand how early and how often the REM phase occurs during sleep, as well as to determine whether a person’s condition is a consequence of other sleep disorders, such as sleep apnea. Multiple Sleep Latency Test (MSLT). Usually, this test is carried out the day after PSG. A person will be offered to take four naps during the day, separated by two hours of wakefulness. During each nap, specialists will measure their sleep cycles. Thus, if a patient falls asleep very quickly — in less than 8 minutes — and quickly enters the REM phase (in 15 minutes or faster), this gives reason to suspect that they have narcolepsy. Physical examination. 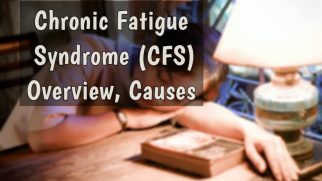 It is mainly used to identify other diseases or neurological conditions that can be mistaken for narcolepsy. Sometimes a doctor may ask a patient to keep a sleep diary and self-monitor their condition throughout the day. Usually, a week or two is enough to point out some patterns and symptoms common for narcolepsy. 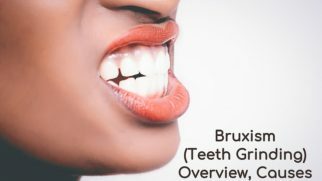 Q5: jaw sagging during laughter, anger, or happiness. A negative total score indicates a greater likelihood of having narcolepsy with cataplexy, while positive values ​​may indicate light or mild narcolepsy without catalepsy. This test is typically conducted during the physical examination with the specialist, so please refer to them for a more detailed interpretation. Behavioral changes. In some cases, a patient can reduce the narcolepsy manifestations by such simple steps as maintaining a proper diet and eliminating alcohol and caffeine intake. Sleep routine. Changes in sleep routine may include going to bed and waking up at the same time and scheduling naps during the day if necessary. It’s worth noting that napping for longer than 30 minutes or napping when it’s less than 2 hours remained to the usual bedtime can do more harm than good. Supplements or medication. If the symptoms of narcolepsy are severe and changes in the schedule did not help, then the specialist may prescribe taking medications or supplements. The best way to treat narcolepsy is to diagnose it as early as possible. And even more important is to address different health professionals for different opinions. Thus, the risk of receiving a wrong diagnosis will be reduced.